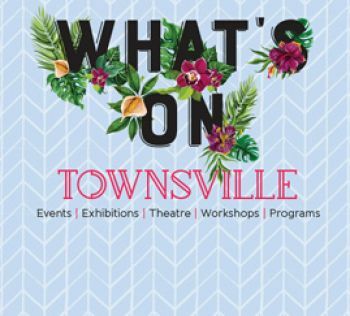 Throughout the Townsville region we have over 300 parks and open space areas, four botanics gardens, a great many walkways and bikeways throughout the city and surrounds and a variety of camping and caravan locations to suit everyone. These provide a range of recreational and sporting opportunities for both residents and visitors. On average over 350 ceremonies are held in our parklands every year. Townsville has over 300 Parks and Open Space Areas which council are responsible for. Council manages the contract for security patrols of public parks and The Strand. Townsville has four botanic gardens: Anderson, Palmetum, Queens and Dan Gleeson Gardens. Lake Paluma is nestled among world heritage-listed wet tropics rainforest. Local designated camping areas, camping rules and wastewater dump locations. Townsville has many great walkways and bikeways throughout the city. Annually we have our Ride the River bike ride.